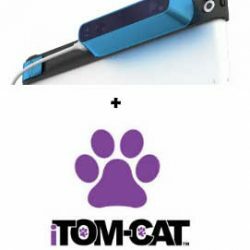 The iTOM-CAT Scanner sensor attachment only, available in silver or blue. 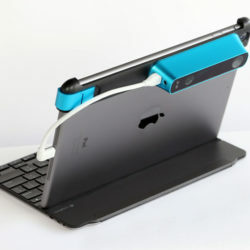 Compatible with most Apple tablet products. Select your existing tablet model when ordering.